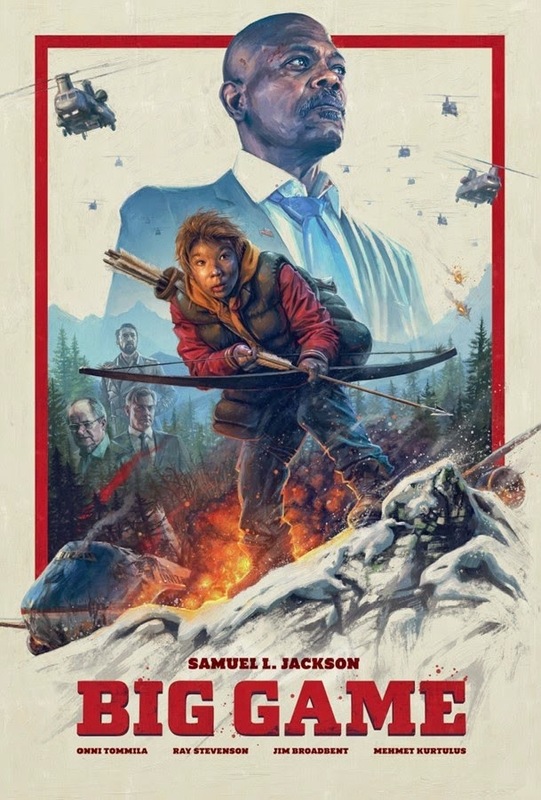 When Air Force One is shot down by terrorists leaving the President of the United States stranded in the wilderness, there is only one person around who can save him - a 13-year old boy called Oskari. In the forest on a hunting mission to prove his maturity to his kinsfolk, Oskari had been planning to track down a deer, but instead discovers the most powerful man on the planet in an escape pod. With the terrorists closing in to capture their own "Big Game" prize, the unlikely duo must team up to escape their hunters. As anxious Pentagon officials observe the action via satellite feed, it is up to the President and his new side-kick to prove themselves and survive the most extraordinary 24 hours of their lives.